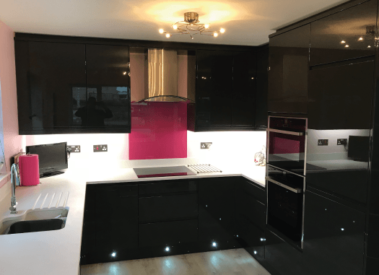 With over 35 years’ experience of designing kitchens, not only can we design your dream kitchen so that it looks the part, we also have extensive knowledge of what works and what doesn’t in a practical sense – this means we can design something which will work for you and your daily life. Unlike high street kitchen retailers who are limited as to what they can offer, with Kitchen Choice there are no restrictions. We can design a kitchen to suit any taste, space and budget and we can make it as personal as you would like it to be. 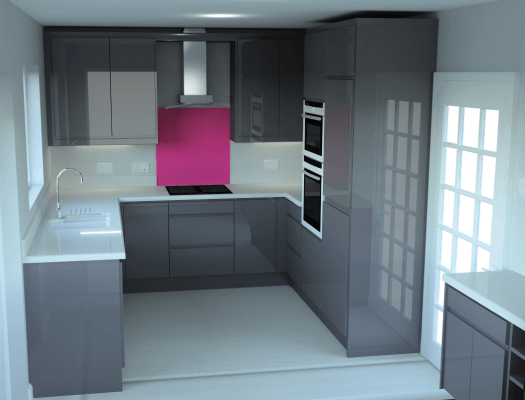 During the design process, not only will we produce 3D mock ups of what your kitchen will look like but we can also create a full 360 panorama of the mocked up design, allowing you to enjoy a virtual tour of your proposed new kitchen – ideal for making sure you are 100% happy with the design before the project proceeds any further.